In recent years, Colorado Springs has grown to become a thriving metropolis and one of the largest cities in the United States. With a population of 416,427 as of the 2010 Census, Colorado Springs is now the second most populous city in the state of Colorado, behind Denver, and the 41st most populous city in the United States, while the Colorado Springs Metropolitan Statistical Area had an estimated population of 645,613 in 2010. The area has many unique communities, neighborhoods and subdivisions. 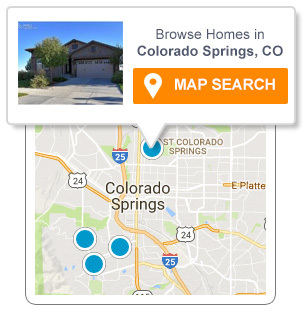 Colorado Springs, located in El Paso County and the communities of nearby Teller County each offer tons of great real estate opportunities across a wide variety of styles and price ranges.